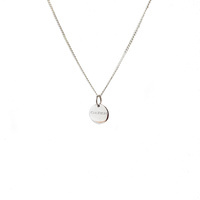 Stylish and sophisticated. This geometric triangle necklace is perfect for that stylish look. 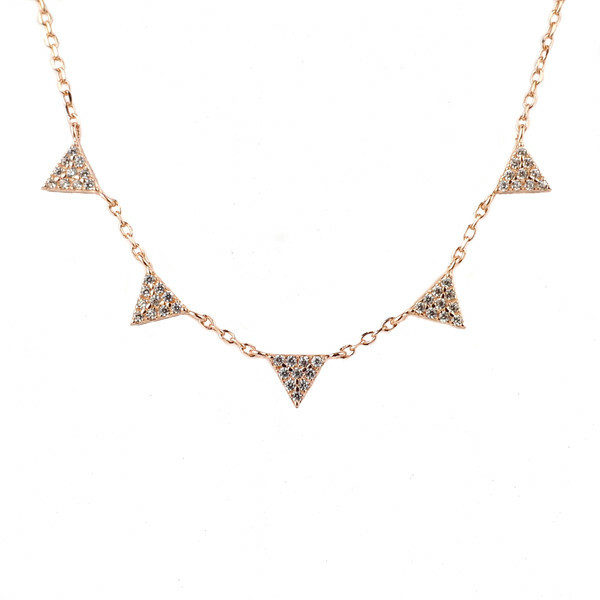 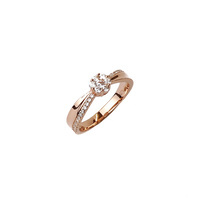 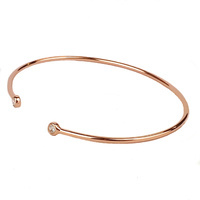 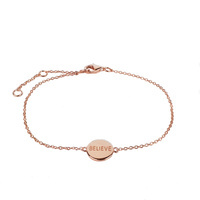 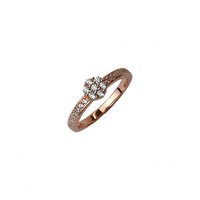 Crafted from rose gold plated sterling silver it features five triangles that are paved with cubic zirconias.